On the bright side, the text is very well written without spelling errors. The author has organized each sequence of paragraphs so well, as neat as a chain having rings following one chapter after another. There are plenty of metaphors, analogies and examples from the daily life to help the reader grasp the Spring fundamentals. "Spring IDE Core (required)" is already installed, so an update will be performed instead. 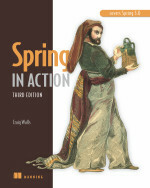 All in all, the book seems most suitable to the experienced Spring developer who would like to get informed of the newest advances of the framework, or people who 'd rather just read text, and some code snippets, passively. 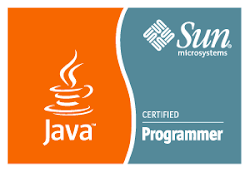 The ones who learn better by doing would be better off by following first some spring tutorials, about using Eclipse in combination with spring, such as those offered by Rose India.